Leanne and Athol talk about the Molly Wilson Trust. 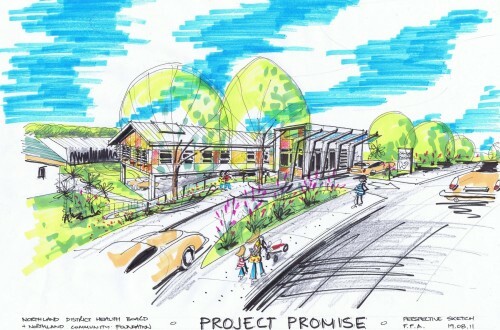 We wanted our life achievements to be used as a sustainable investment for the community we live and work in. 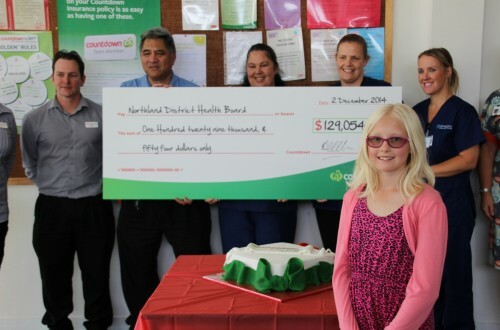 Northland Community Foundation made it easy for us to set up the Molly Wilson Trust to achieve our personal wishes. The Donor Panel team supported us with the research required and their knowledge and understanding of charitable giving gave us the confidence to pass the administration to them.